WHERE YOUR CAREER MEETS YOUR LIFESTYLE. Welcome to a world in which real estate careers are seen as an art and lifestyle. From experienced realty specialists to dynamic professionals and those who thrive on the challenge of luxury real estate on a global level, Gulf Sotheby’s International Realty is always in search for talented individuals to join our GCC team. 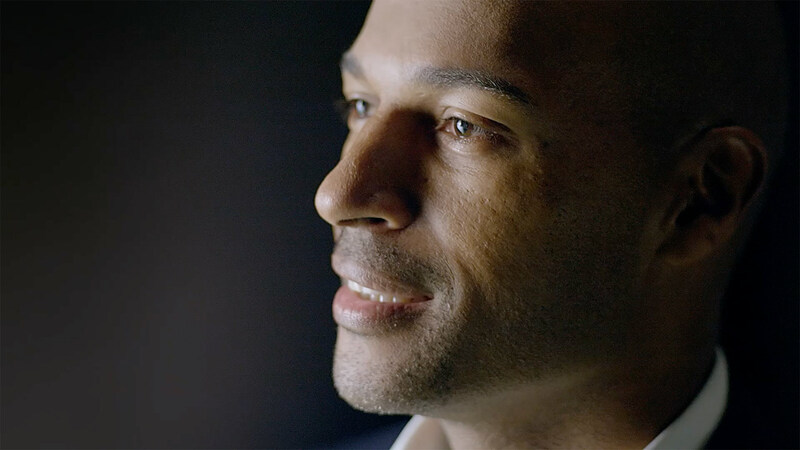 Our associates are a balanced yet compelling blend of diversified interests and signature experiences. 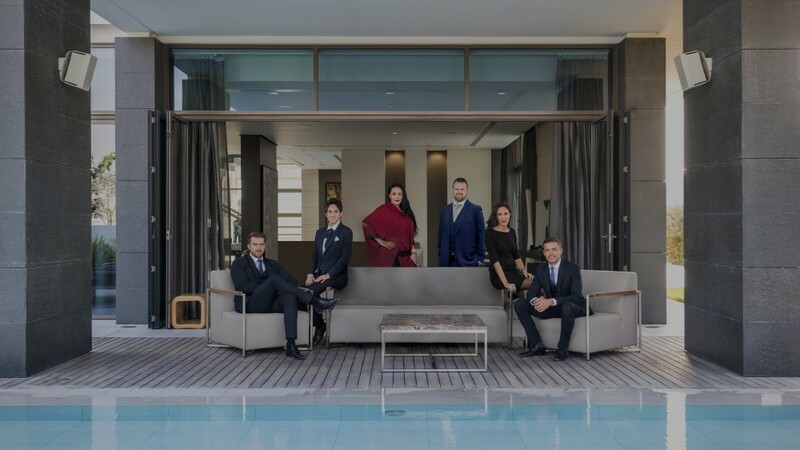 Each of them understand the higher standards of luxury property and the unique attributes and potential of the Dubai property market, as well as the opportunities offered by being part of such an internationally respected brand. 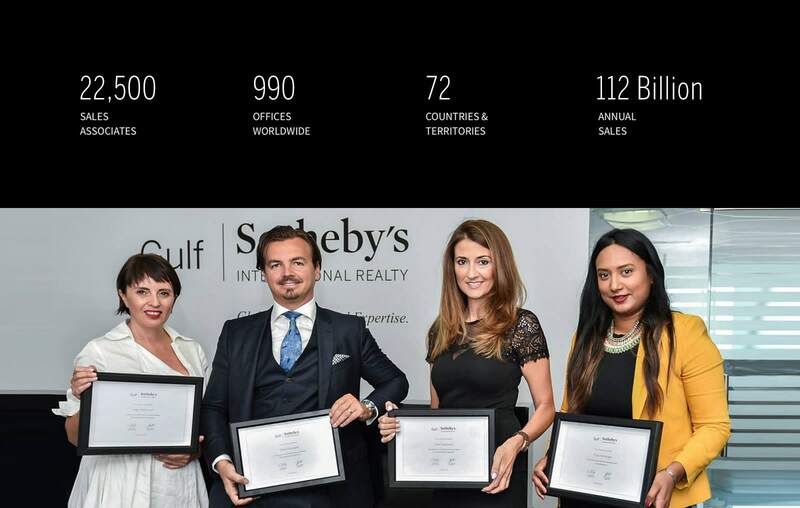 If you believe in high performance, superb service and unrivalled opportunities, Gulf Sotheby’s International Realty could be the place for your career growth. We are the vanguard of marketing prestige property. Our service is tailored through technology, making us the modern go-to for real estate professionals who expect the very best from the very best. We have established a truly global presence, with innovative technology and unrivaled service. 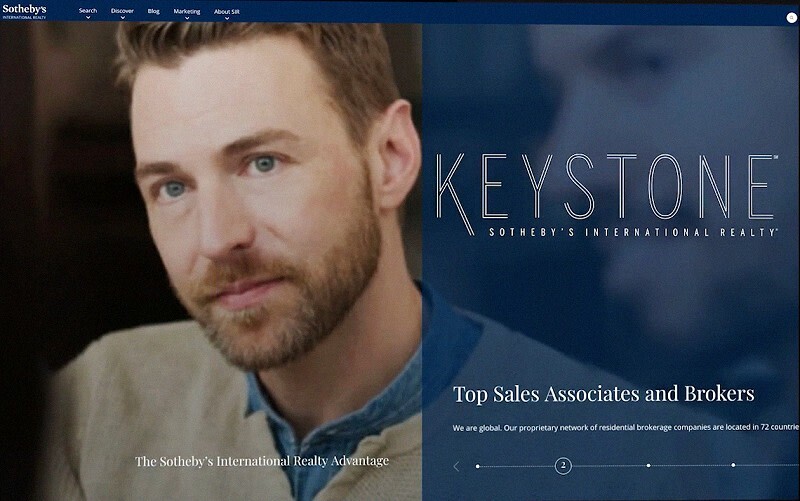 When a listing is marketed through the Sotheby’s International Realty network it immediately begins a journey to worldwide exposure. 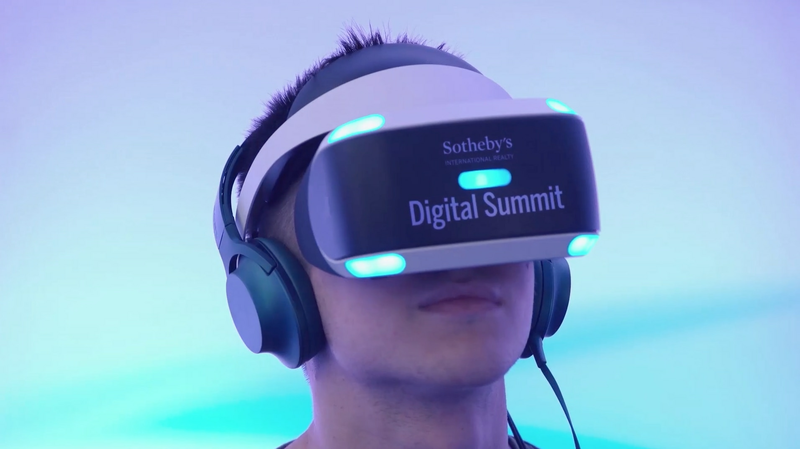 Sotheby’s International Realty® stands for Tradition and Innovation! Always being on the forefront of innovation and having long-established media partnerships with the top brands in the world, allows us to make a true connection and make an impact on the luxury consumer of today.